During the February half term, many children across Cheshire will be spending more time in the kitchen. But whether they’re lending a hand or seeking a snack it’s important to ensure they understand the hazards. 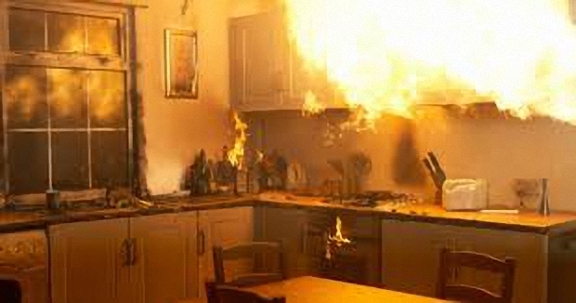 As part of the national fire safety campaign, Cheshire Fire and Rescue Service is encouraging parents and carers to help children to learn about cooking safety.